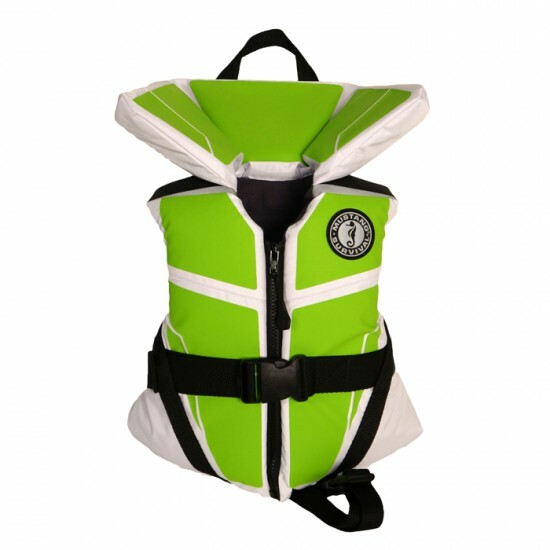 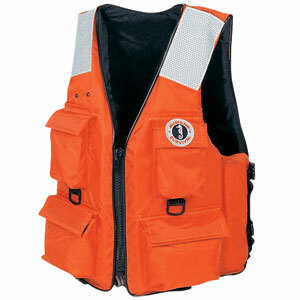 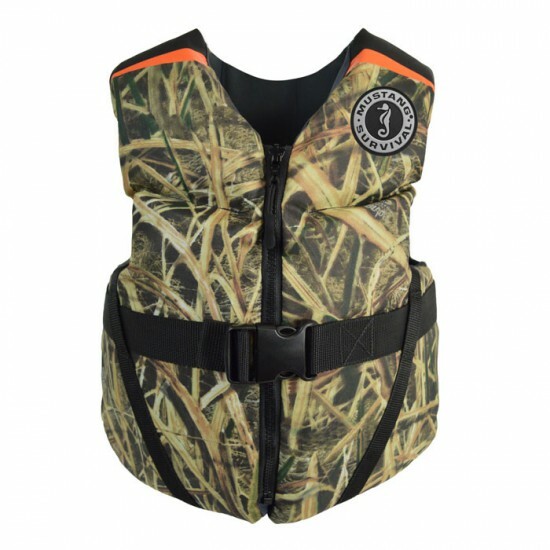 Mustang MV3128 4-Pocket flotation vest is a functional PFD ideal for industrial applications. 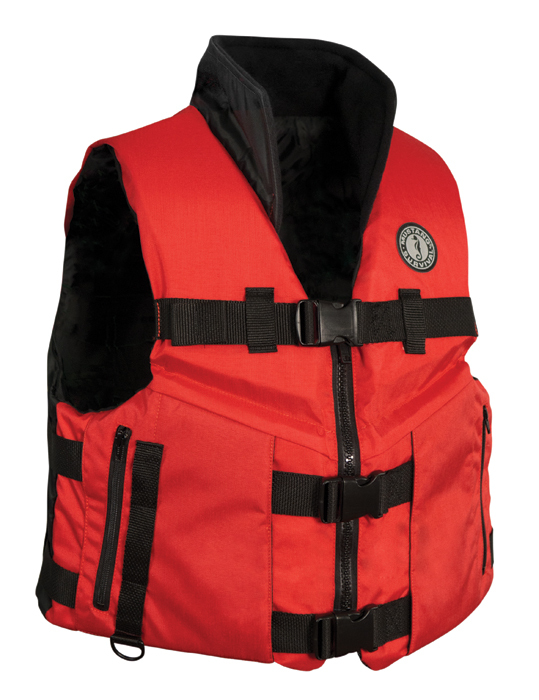 Mustang MV3128 offers large arm holes for mobility and Tug-Tite adjustments for an almost custom fit.Four large Velcro-secured front pockets conveniently store tools and two D-rings can be used for lanyard attachments. 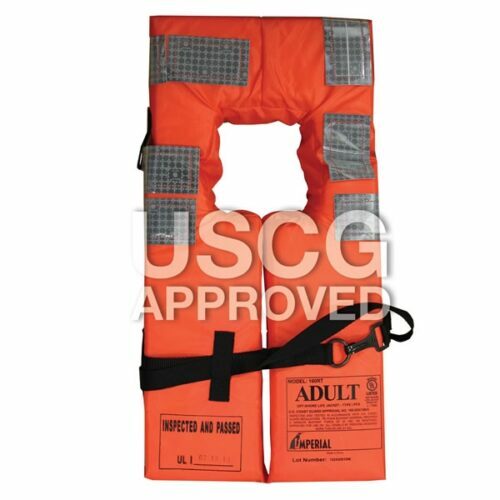 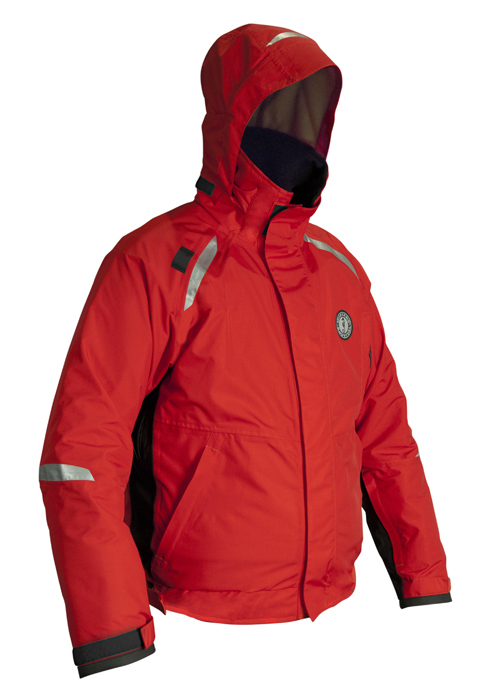 SOLAS reflective tape on the shoulders offer visibility in dark or stormy conditions.